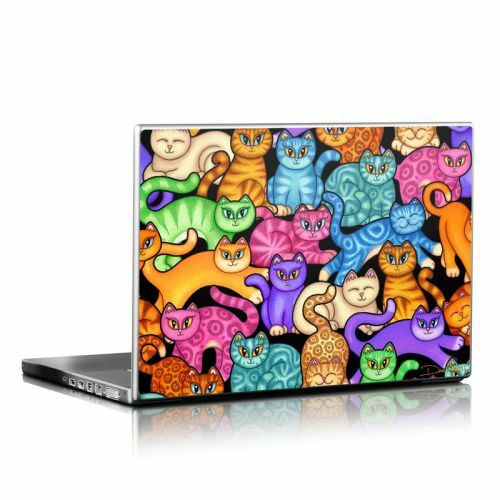 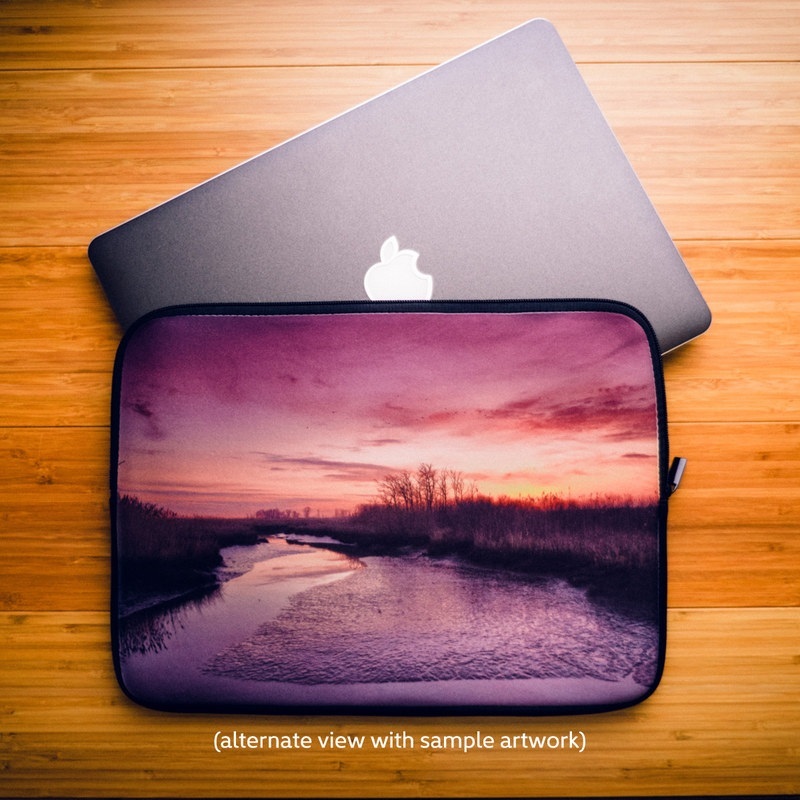 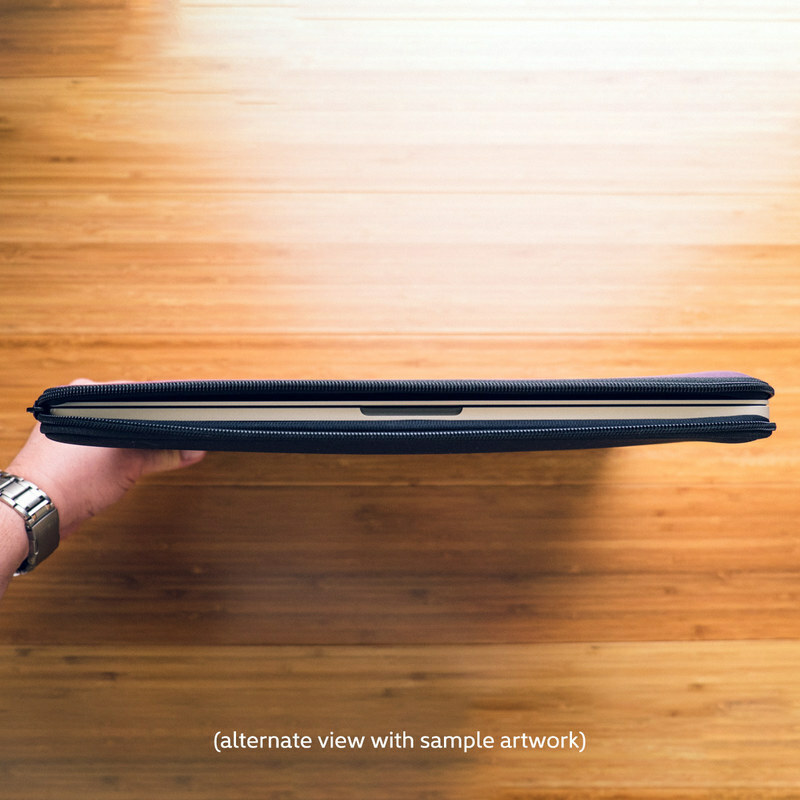 iStyles Laptop Sleeve design of Cat, Cartoon, Felidae, Organism, Small to medium-sized cats, Illustration, Animated cartoon, Wildlife, Kitten, Art with black, blue, red, purple, green, brown colors. Model LSLV-CLRKIT. 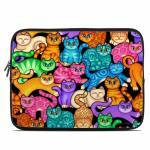 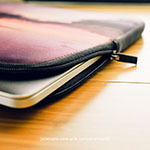 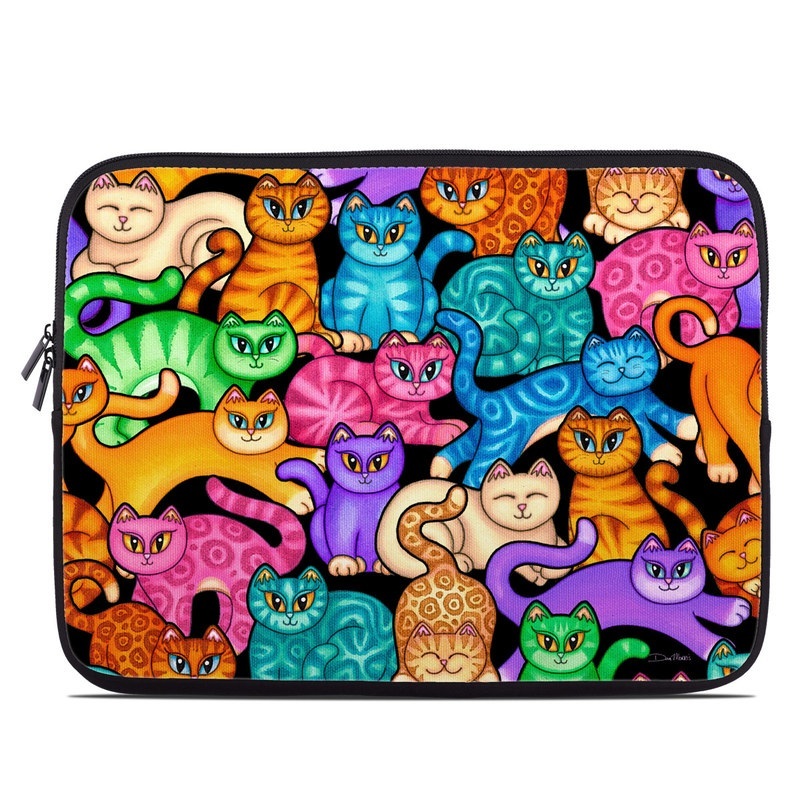 Added Colorful Kittens Laptop Sleeve to your shopping cart.